​From Wikipedia, the free encyclopedia. 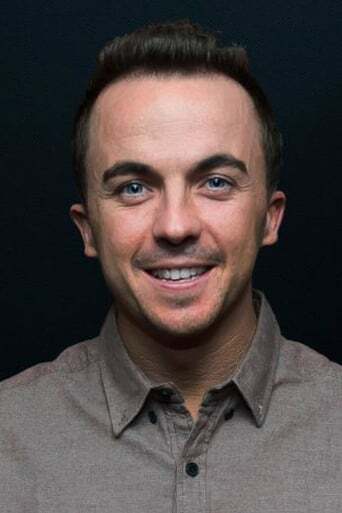 Francisco James "Frankie" Muniz IV (born December 5, 1985) is an American actor, musician, writer, producer, and racecar driver. He is known primarily as the star of the FOX television family sitcom, Malcolm in the Middle. In 2003, Muniz was considered "one of Hollywood's most bankable teens". In 2008, he put his acting career on hold to pursue an open wheel racing career. He competed in the Atlantic Championship. Description above from the Wikipedia article Frankie Muniz, licensed under CC-BY-SA, full list of contributors on Wikipedia.